their stake in New Mexico with the purchase of the Cieneguilla Tract. 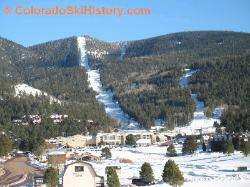 the development and expansion of the Moreno Valley. How’d they make the transition from Ranchers to Resort Developers? 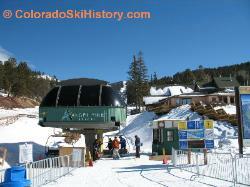 known at the time for his creation of the Sandia Tram. 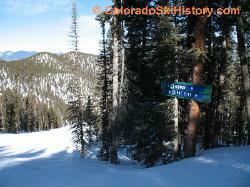 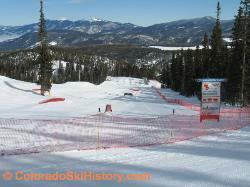 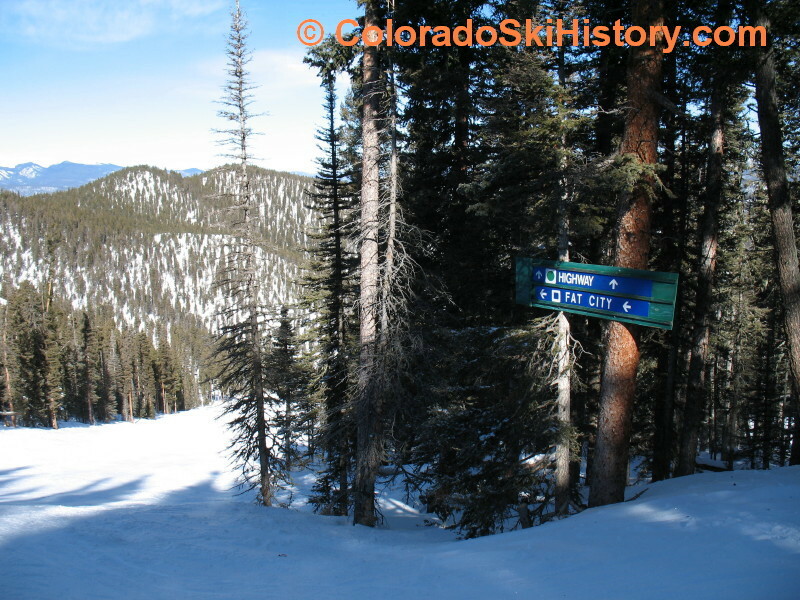 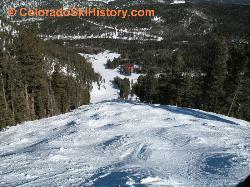 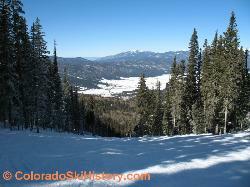 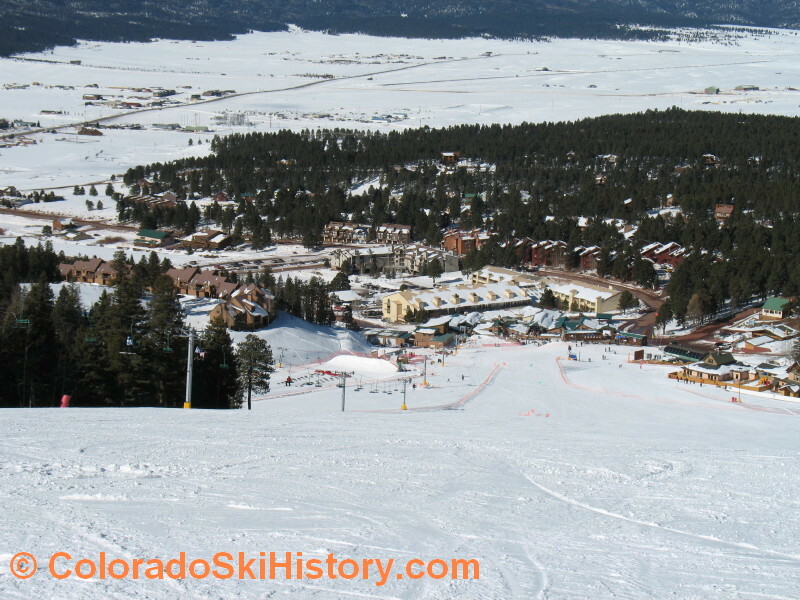 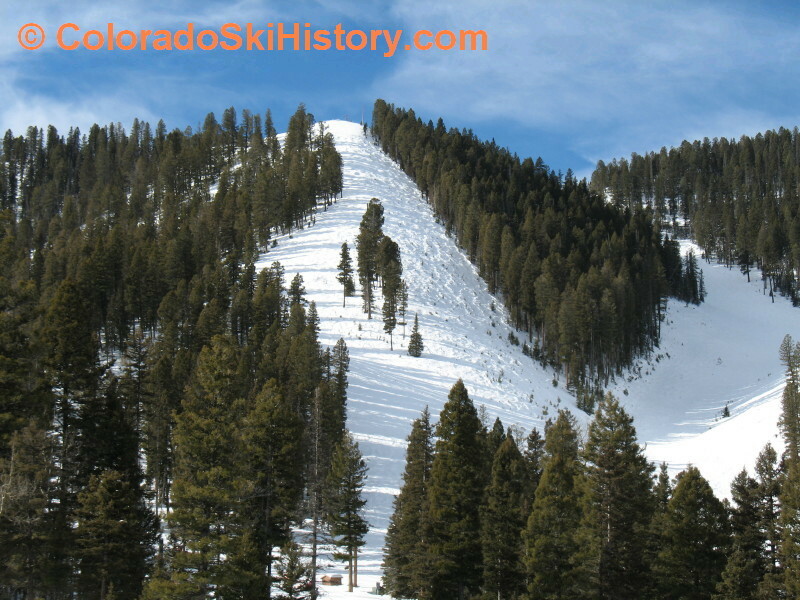 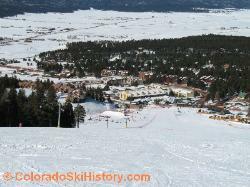 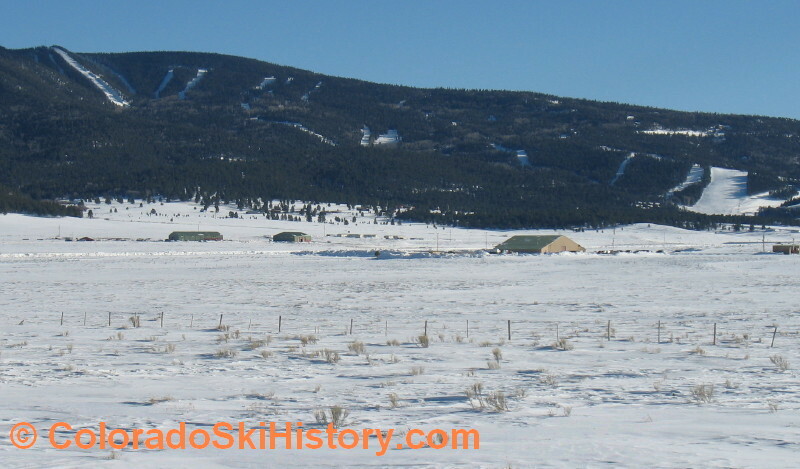 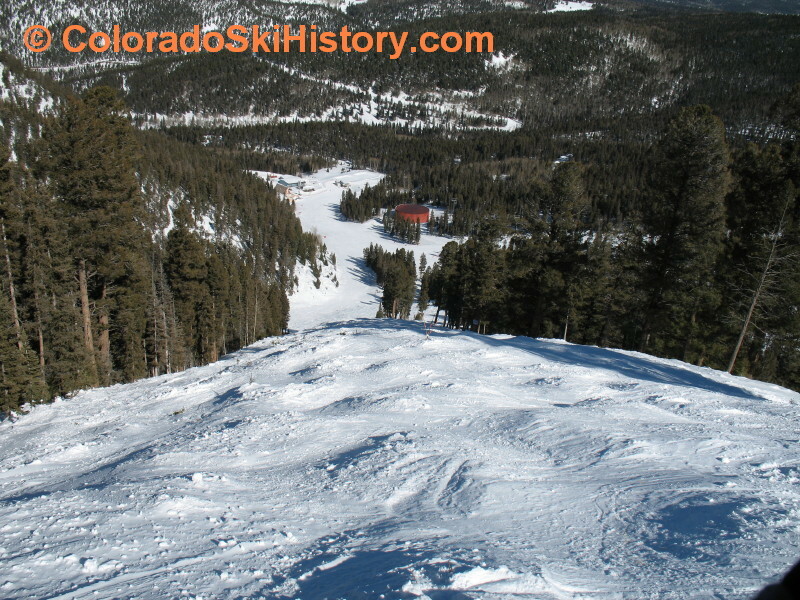 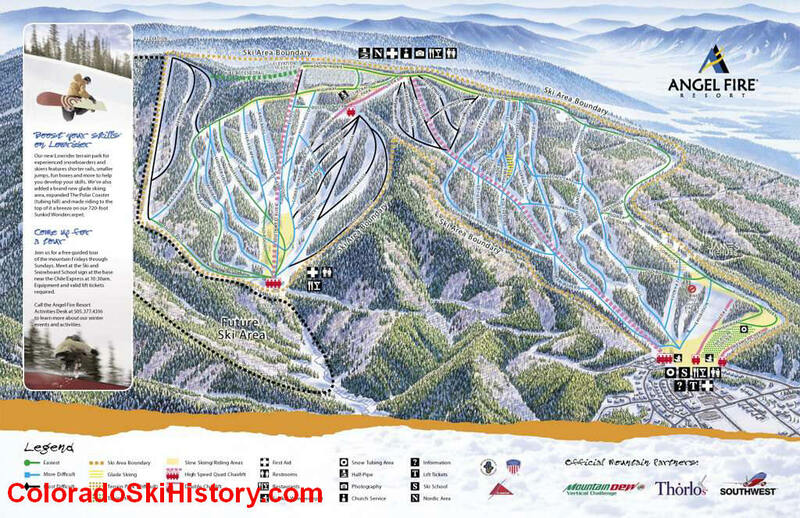 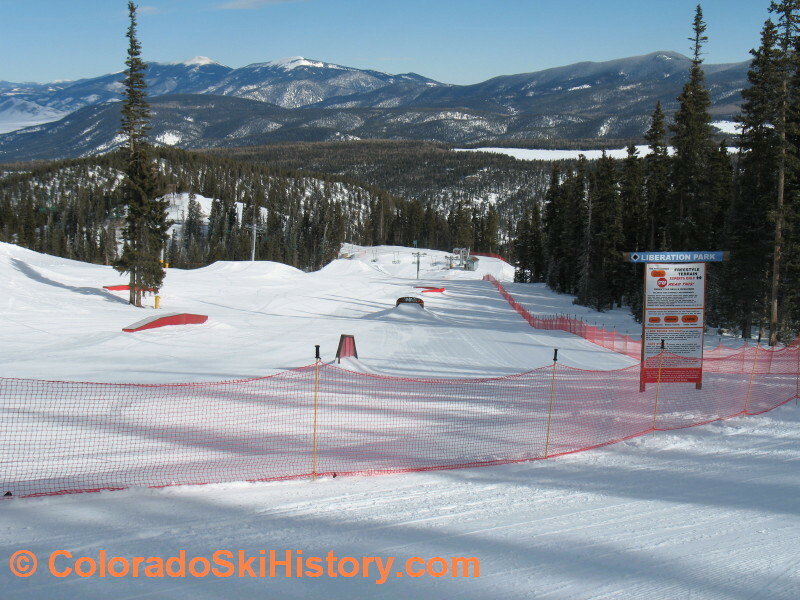 snowboard destination of Northern New Mexico. 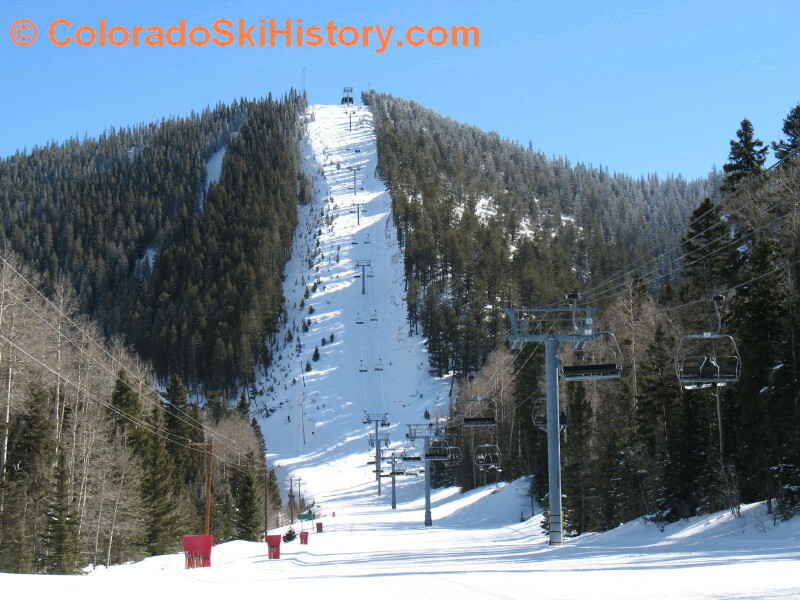 reside in New Mexico in both the Moreno Valley and Albuquerque. 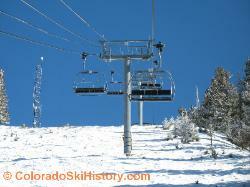 allows skiers to spend less time riding chairs and more skiing. 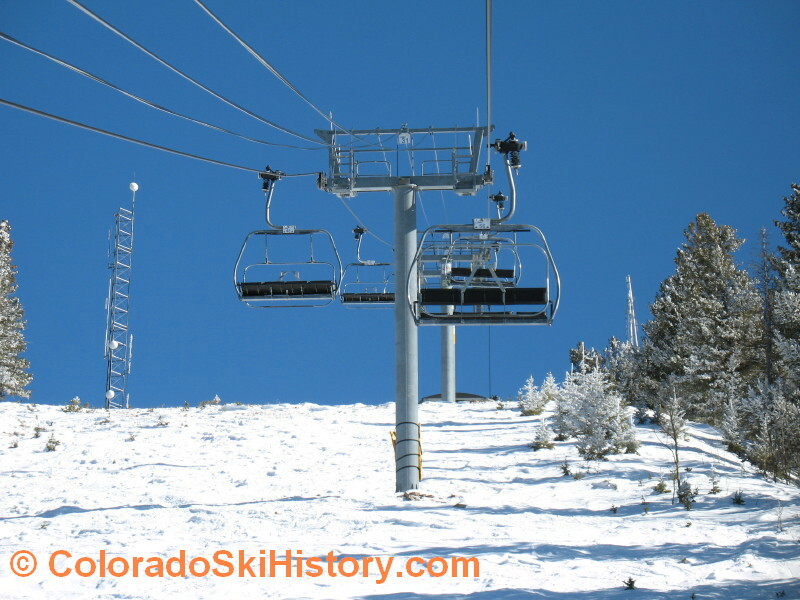 future plans call for another lift. 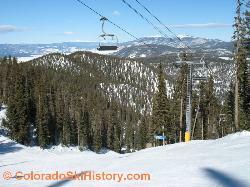 A fast ride to the summit!